We cover all of the basics to give you the confidence to begin editing and enhancing photos on your own, and if you’d like to incorporate some design elements, we go over that, too. This is an online class that you can watch at your own pace (stop, pause, play) whenever it’s convenient for you. We go step by step to create this instagram post together (or use for any purpose you’d like!) in quick and easy, digestible steps.. steps that you’ll be able to repeat on your own for any project of yours in the future. 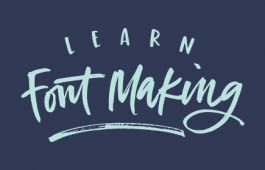 I use Photoshop along with Illustrator on a daily basis to push all of my lettering and designs further, and once you get the basics down, you’ll see how easy (and fun) it is to start doing the same. 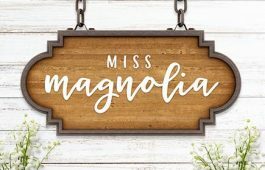 The photos, lettering, watercolor texture and vector elements in the project are all included, and you can use them without limit in your own work moving forward. Here’s the official trailer to the class! – create something you can use right away! If you’ve taken any of my other courses before, you can expect the same style of teaching here. I hope you’ll join me in the class and share your progress and new photoshop skills with me over on Instagram!